Get the Vegalta Sendai (ベガルタ仙台? 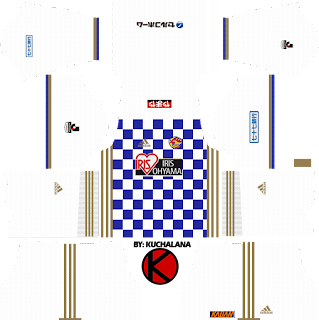 Begaruta Sendai) Adidas kits seasons 2017 for your dream team in Dream League Soccer 2017 and FTS15. 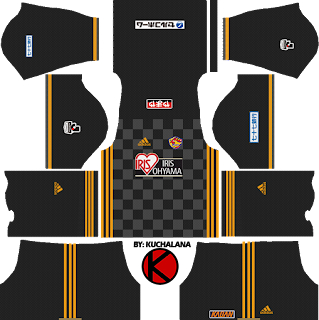 New uniforms adopt checkered patterns on the front, Adidas 3 lines are provided on the side. 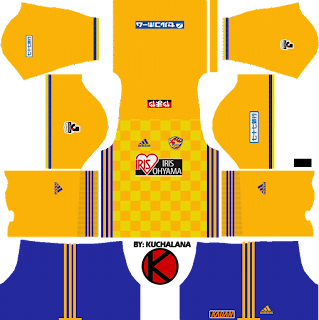 Home is yellow, away is white and blue. 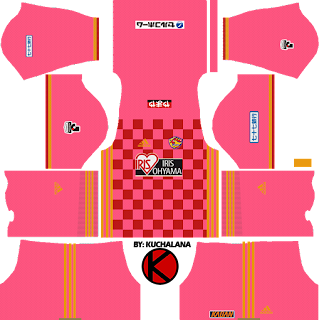 The goalkeeper is black and pink. 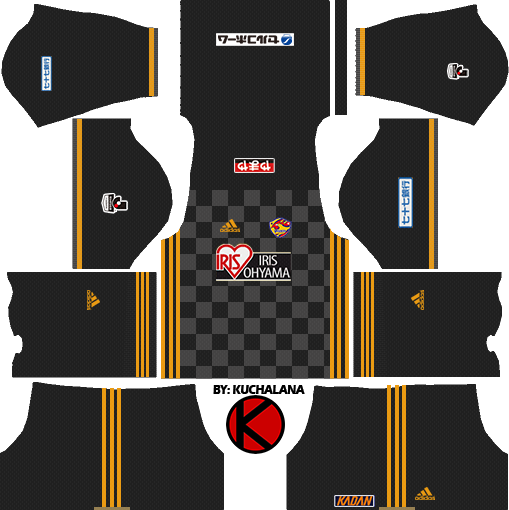 0 Komen untuk "Vegalta Sendai ベガルタ仙台 kits 2017 - Dream League Soccer"